If you love Vintage and Retro, check my shop out! I take what people would normally throw away and bring it back to life. 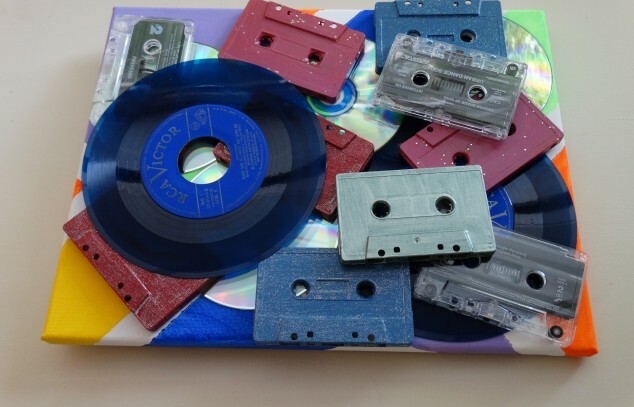 I love to work with vintage Cassette tapes, Vinyl Records, VHS, Floppy disks...all types of media. UPCYCLING: "The practice of taking something disposable and transforming it into something of greater use and value."